This is a BIG SUV. 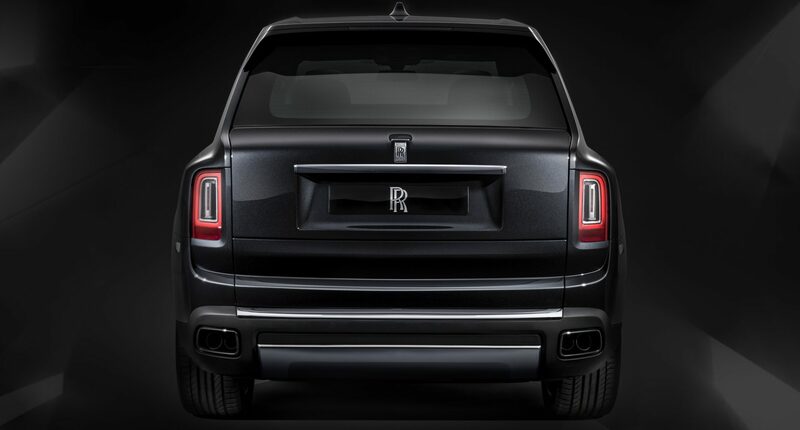 The Cullinan measures 5341mm in length, 2164mm in width, 1835mm in height, 3295mm in wheelbase and has a unladen weight of 2660 kg. 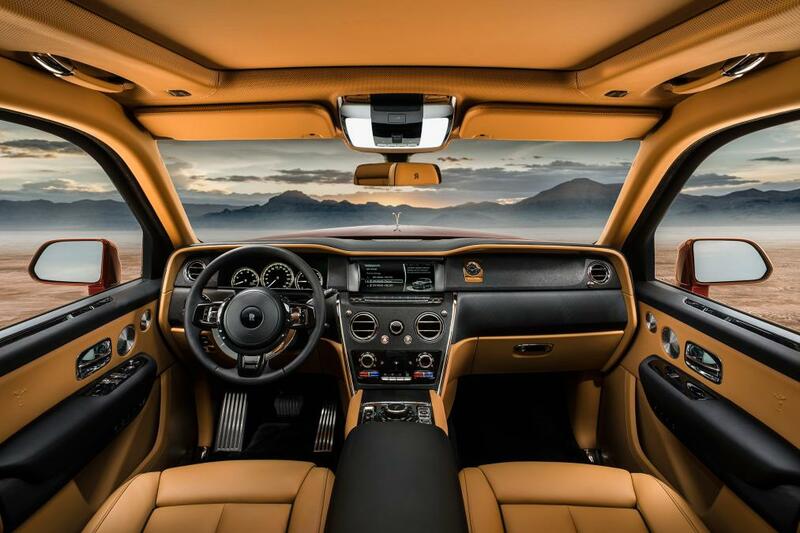 Powering the Rolls-Royce Cullinan is a 6.75L, V12, twin-turbo gasoline motor producing 571 HP of peak power and 850 Nm of peak torque matched to an automatic gearbox of course. It has a electronically limited top speed of 250 kmph and the motor has been tuned to deliver a healthy torque output from as low a 1,600 RPM. The Cullinan also has AWD system which features an ‘Everywhere’ button which helps the SUV drive over any terrain. Amongst luxury SUVs, the Cullinan has the best water wading ability of 540mm. 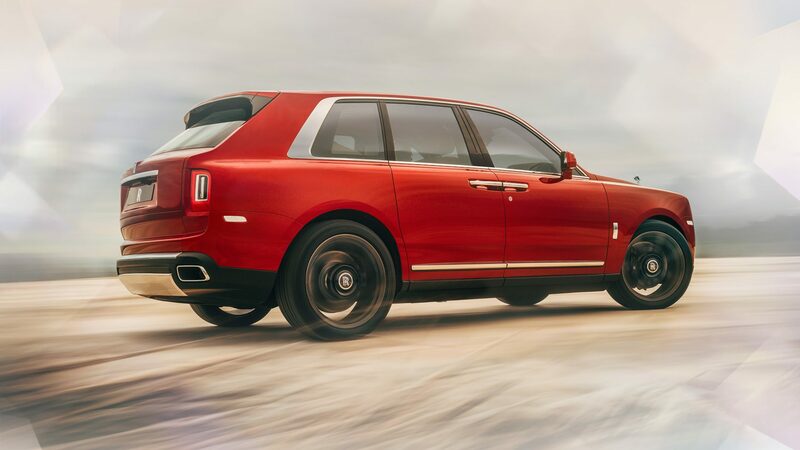 The self-leveling air suspension which Rolls-Royce terms as Magic Carpet Ride is available on the Cullinan making use of a double-wishbone on the front axle and a 5-link setup at the rear. 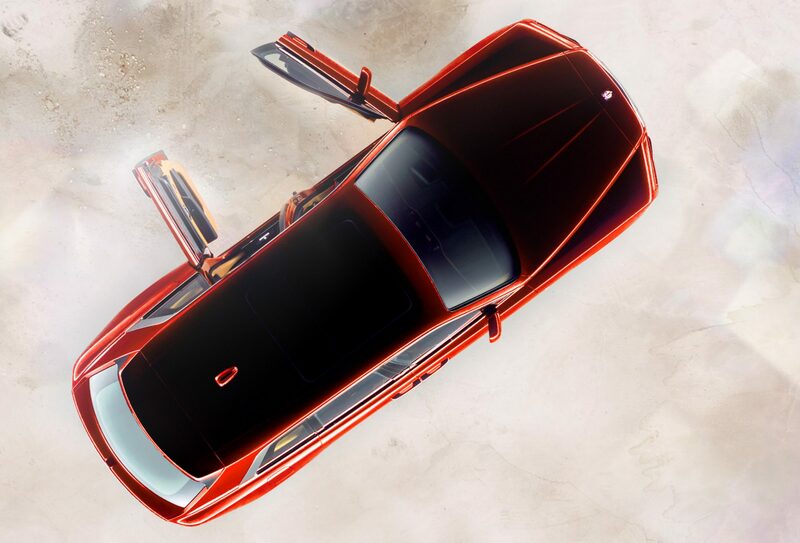 For this high body super luxury SUV, Rolls-Royce has bigger air struts with more air volume for a comfortable ride. The active damper adjustment will push down a wheel which is losing traction / grip when driving off-road. Is there any point talking about features and equipment? This is a Rolls-Royce, so all the electronic aids, gadgets and cosmetic features are in place. At the back seat, customers can opt for a regular lounge seat setup bench or two individual seats.